Sleep research in one minute! 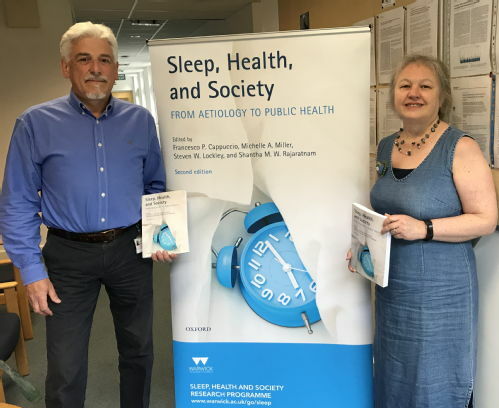 Prof Franco Cappuccio and Dr Michelle Miller lead the programme on Sleep, Health and Society, studying the implications of sleep disturbances on quantity and quality of sleep and ensuing daytime sleepiness, and determinants of physical and mental ill-health and general wellbeing. The socio-economic hormonal and biochemical mechanisms mediating these effects are also being explored. Furthermore, the programme studies the health effects of shift working and its implications on safety, fatigue, quality of life and productivity. The programme engages researchers across all faculties of the University of Warwick, and has several national and international collaborations. As part of the Division of Mental Health & Wellbeing, we provide a doctoral training programme in Sleep Research, Cardiovascular and Nutritional epidemiology and public health. We have a strong track record in supervising and supporting students to successful completion of their doctoral research. We also consider mentoring 'PhD by Publication' in these areas. We do not currently have funded projects. We would welcome applications for self-funded candidates who wish to undertake a PhD with us. 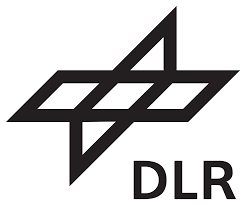 In 2012, our research group was listed as European Society of Sleep Research 'Research Laboratory'. 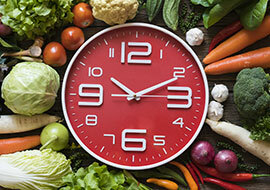 This meeting provides a unique multidisciplinary opportunity to focus on the relationship between the human circadian system, physiological processes and nutrition as well as the impact of their integrative roles in the development of metabolic disorders. See programme. Prof F P Cappuccio held a seminar on "Sleep deprivation and cardiometabolic disease"
The funding was used for a book launch to showcase the second edition of our book. Follow the link. Listen to the Radio interview on BBC Coventry & Warwickshire to Prof FP Cappuccio. Sleep, Health and Society, 2nd edition: now out! in collaboration with Dr Steven Lockley from Harvard and Prof Shantha Rajaratnam from Monash. Get you tickets for the official launch taking place in Warwick on 7th June. Sleep, Health and Society, 2nd edition: out soon! Sleep disturbances and sleep deprivation are increasingly common in modern society. Epidemiological methods of investigation have shown that sleep deprivation is associated with a variety of chronic conditions and health outcomes. Sleep medicine is a rapidly growing field of clinical research, affecting people across their lifespan. Relevant to a wide range of specialties including respiratory medicine, neurology, cardiology, and psychiatry, sleep also has a significant impact on the study of epidemiology, public health, and preventive medicine. 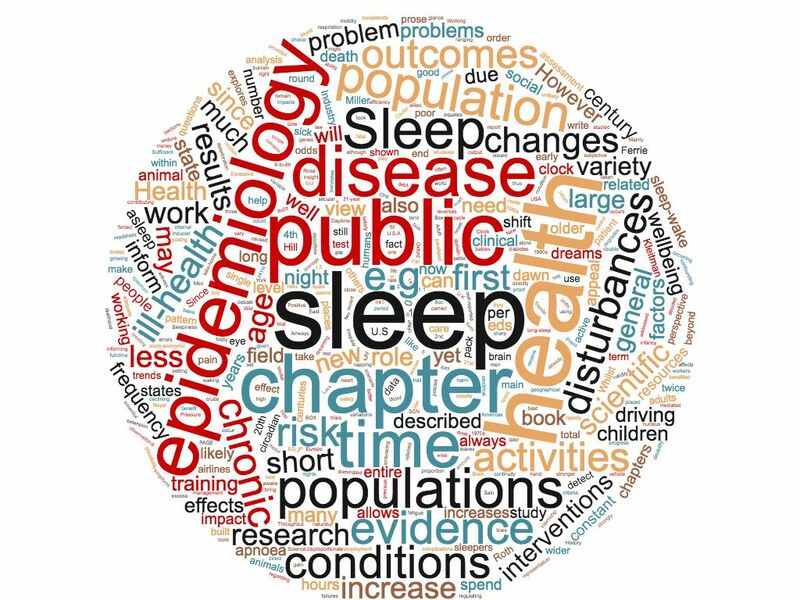 Sleep, Health, and Society presents epidemiological evidence linking sleep deprivation and disruption to several chronic conditions, and explores the public health implications with the aim to develop preventive strategies. The 2nd Edition is edited by Prof FP Cappuccio and Dr MA Miller from the University of Warwick in the UK, Prof SW Lockley from Harvard Medical School in the USA and Prof SW Rajaratnam from Monash University in Australia (see photo). Written by leading experts in the field of sleep medicine, Sleep, Health, and Society is ideal for students and professionals in epidemiology and public health. The research presented is also valuable to respiratory physicians, neurologists, cardiologists, and psychiatrists who are interested in the impact of sleep disturbances and disorders. Discounted copies can be ordered using this voucher. Have you ever wondered what is sleep? How do we know when to sleep? How much sleep do we need? In this talk Michelle will explore these questions and more. You'll hear about the implications of changes in society upon sleep patterns, the concept of sleep loss and sleep debt, and the potential implications of sleep disturbances (both quality and quantity) for both our society and also for individuals. For example did you know sleep loss may be a possible causative factor for disease development? Join us for a fascinating talk and some all important tips for a good night's sleep! 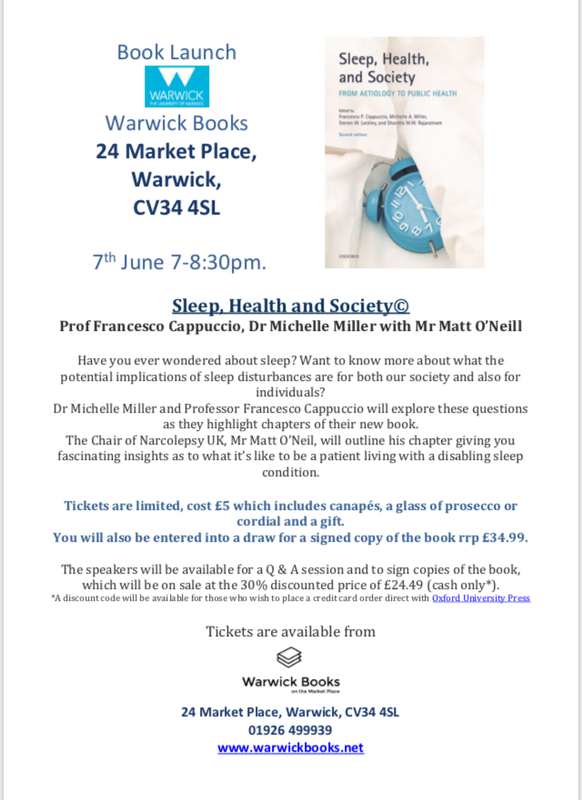 Come and listen to the Sleep, Health and Society's tips from Dr Michelle Miller on 16th May. Dr Michelle A Miller received an Excellence Award from the British Sleep Society for short Oral and Poster communication 'Shorter sleep duration predicts incident obesity in children: a systematic review and meta-analysis of prospective studies'. Congratulations Michelle! Did you know that poor sleep habits can increase the risk of serious health conditions? Michelle Miller recommends following the advice in Faith's new book, Winning the Battle for the night. On 29th & 30th June 2017 Dr Michelle A Miller gave two invited lectures at the International Aging and Sleep meeting in Lyon. The first was entitled ‘Cognitive Impairment Related to Sleep and Sleep Disorders’ and the second ‘Biomarkers of Cardiovascular Risk in Sleep Deprived People’. On 26th May 2017 Dr Michelle A Miller gave an invited lecture at the European Stroke Conference in Berlin. Her talk ‘Effects of Sleep on Cardiovascular Outcomes and Wellbeing’ was part of the symposium ‘Stroke rehabilitation – What’s sleep got to do with it?’ Chaired by Professor A Sterr from the UK and Dr M Ouellet from Canada. A brilliant and amusing account of the growing interest of the so-called “sleep revolution”, popularised in the United States by Arianna Huffington. She goes through the evidence backing up the concept that little sleep may be harmful to health. The only explicit quote you will find is of research carried out at the University of Warwick (sic!). She writes with wit and humour and shows a great deal of scepticism at times. I particularly like her quote “A true sleep revolution would be a campaign against poverty, low-paid and insecure labour, poor housing, violence, mental illness”, wrapping up the spirit of our Sleep, Health & Society Programme overall objective. Kim Cattrall's revelations about insomnia on Woman's Hour led to a big response from listeners. Professor Franco Cappuccio, Head of the Sleep Health & Society Programme at the University of Warwick, discusses dealing with sleeplessness and addresses some of the problems people got in touch about. 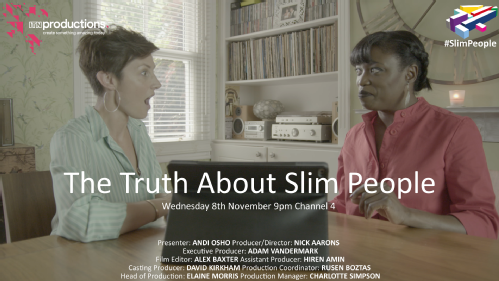 Presenter: Jenni Murray, Producer: Anne Peacock. Sleep and Cognition in the life-course: from development to decline. 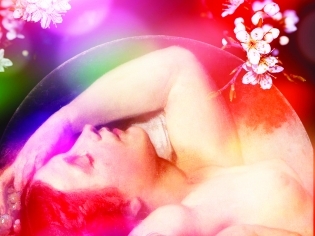 Sleep: Is too much as bad as too little? Lack of sleep not only causes errors and accidents but could also make you put on weight. Find out how sleep research could change your life by listenting to Prof Franco Cappuccio presenting at the ThinkTank Theatre in Birmingham in May 2006. If you don't get enough sleep, you are at risk of getting fatter! In fact, you will have doubled your risk of becoming obese! By studying current evidence a team of researchers at the University of Warwick have discovered that sleeping less than 5 hours a night is associated with almost a twofold increase in the risk of obesity. Concerns over obesity have long been widespread in the USA, but now the World Health Organization is looking at increases in Europe too, and is developing a charter to organise immediate action to curb obesity in the region. Read the latest results of research at Warwick just published in Nature Scientific Reports. Cappuccio FP, Miller MA, Lockley SW, Rajaratnam SW eds. We couldn't do it better! Watch this 'viral' example of good science communication.